This is a great opportunity for PADI professionals to get involved and ensure projects in your region are well supported. New Limited Edition Certification Cards are now available for Members & Students who require a replacement PADI certification card. The 3 options of the Tiger Shark, Turtle/Skin Diver and Octopus on the reef are now available for those who want a special type of card at NO extra cost. Visit the PADI PRO Site to order your new limited edition card now or visit student level replacement cards. For more information regarding PADI’s Limited edition cards please contact your PADI customer service team at memdep@padi.com.au or call +61 2 9454 2902. PADI Asia Pacific and Bonnier Corporation are pleased to take the first step toward a true global PADI Diving Society with the expansion of Sport Diver magazine into the Asia Pacific region. Published by Bonnier Corporation, Sport Diver has been the official publication of the PADI Diving Society in the PADI Americas region since 1999. 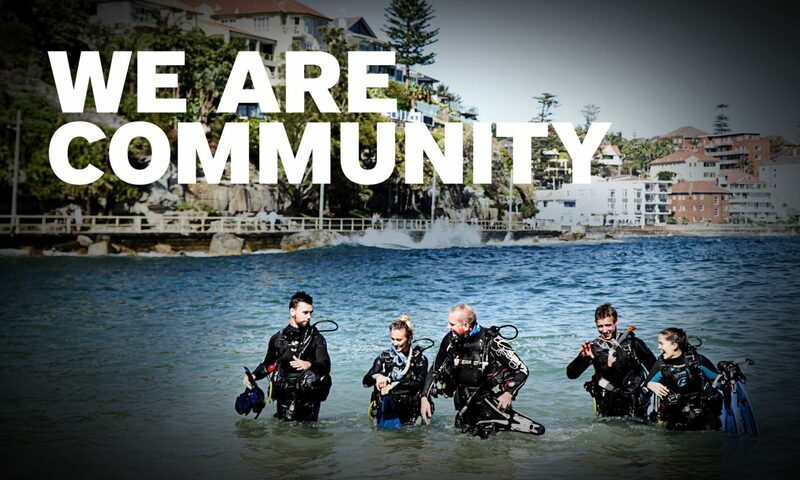 The PADI Diving Society strives to encourage scuba divers to make the most of their dive lifestyle by promoting underwater exploration, continuing education, the latest gear advancements and aquatic environmental advocacy. At the hub of the PADI Diving Society are PADI Dive Centres and Resorts, which are positioned as the ultimate fulfilment centres for all scuba diving needs. Read the full article here. PADI Regional Managers Tony Andrews, Tim Hunt, Johnny Chew, Jimmy Christrup and Emma Hewitt will be using this site to keep PADI Pros up to date with industry news and events. You can also follow us on Facebook and on Twitter.